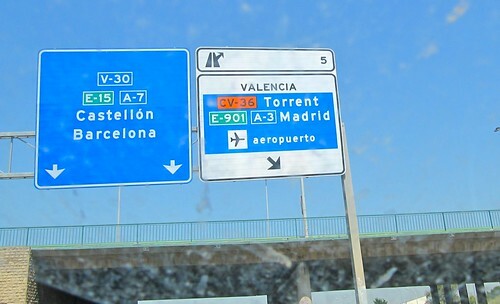 On our way to Valencia, Spain. Realizing there’s a place here called “Torrent”. Guess it’s where the pirate bay have placed their servers?